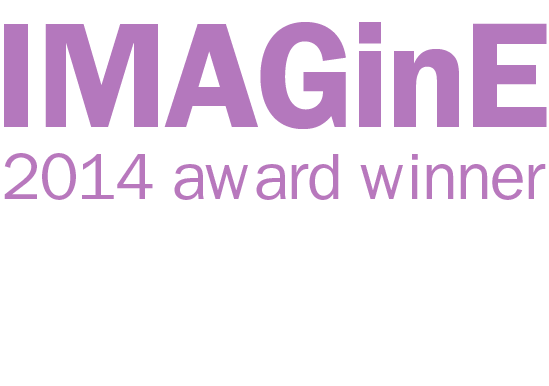 School, Tour & Group Bookings welcome by appointment. 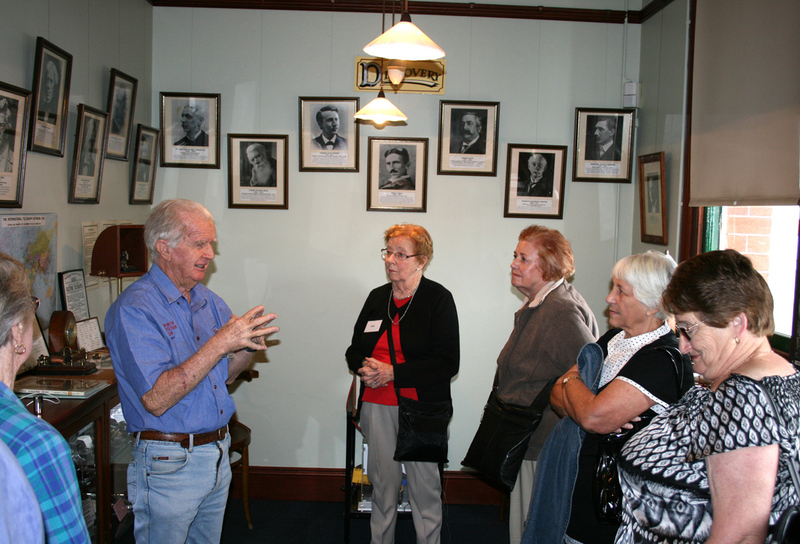 Museum Volunteers are available to provide a guided tour. The Museum is an integral part of the history and development of electricity in modern society. No trip to Tamworth is complete until you visit the Tamworth Powerstation Museum. It was 8 o’clock on the evening on Friday, 9 November, 1888, when Mayoress, Mrs. Elizabeth Piper, unlocked the switch with a gold key and turnt on 21.5 kilometres of street lights in Tamworth were lit by electricity; the first Municipal Electric Street Lighting in Australia. They operated from dusk to dawn and have done so ever since. 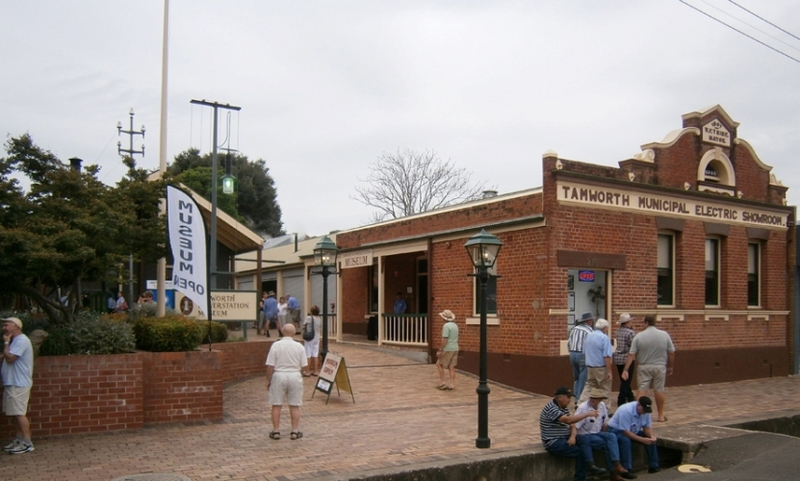 Tamworth Powerstation Museum achieved National Significance status in 2010 for its conservation of Australian Heritage. 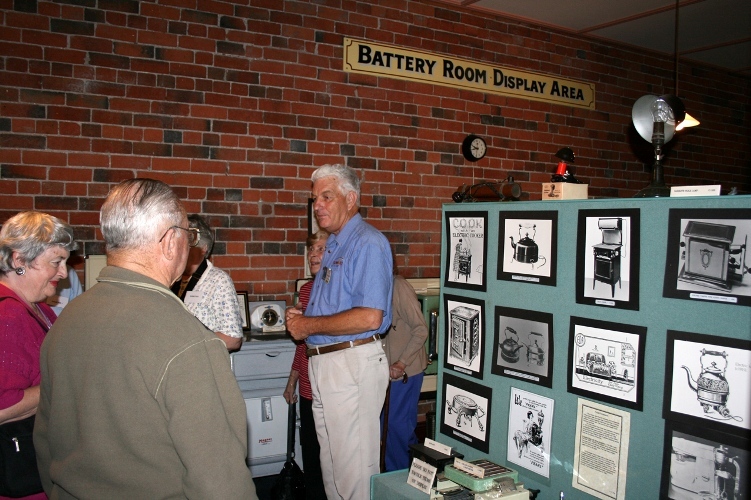 The Tamworth Powerstation Museum opened in 1988, at the time it was the first all electrical museum in Australia. Municipal Electric Showroom building has been refurbished to display a range of unique exhibits including a pictorial history about the early development of electricity. 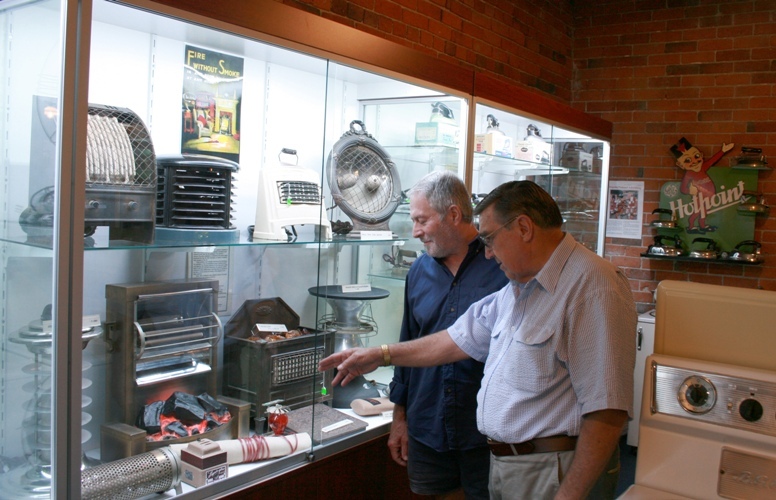 The museum also displays significant collections of 20th century electric appliances used for heating, cooling, cleaning, cooking and entertainment, together with one of the largest collections of electric light bulbs in Australia, machinery and technical instruments. 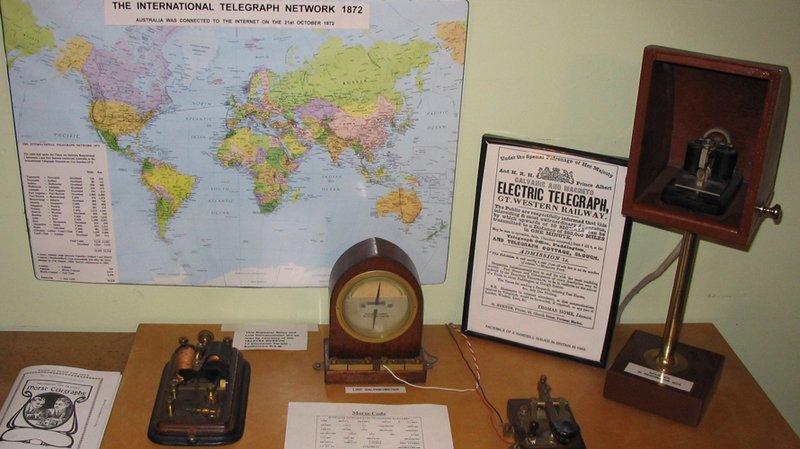 It features displays recording the history of electricity and items reflecting the impact of the development of electricity on modern society. The highlight of any visit to the museum are the two John Fowler steam driven engines, the only two of their type operating in the world today and working replicas of the 1888 Crompton Pattern No 15 Dynamos which represent the beginnings of electric street lighting in Tamworth and Australia. 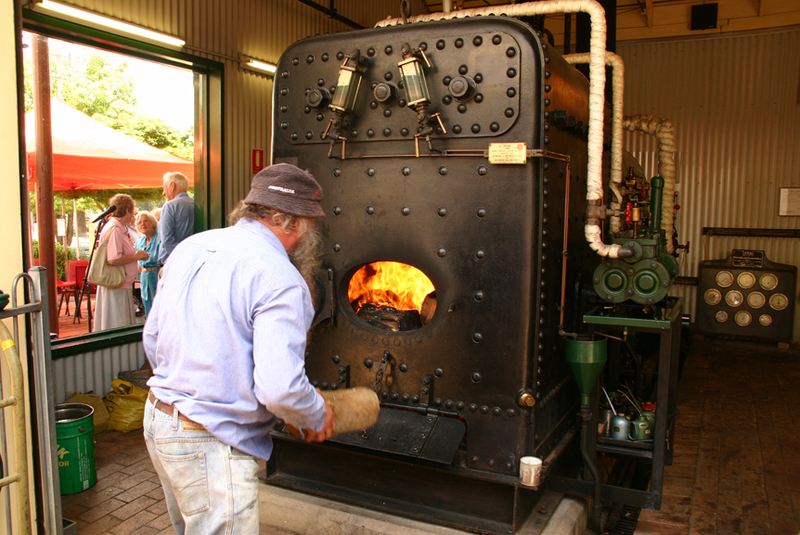 During the Country Music Festival and at intervals during the year, visitors can experience the excitement of the engines in operation,simulating the early days of power generation in Tamworth.